Helpfully is an R&D firm that capitalizes on a deep network of experts in design, technology, research and strategy to bring the future closer to today. We build prototypes for how communities and individuals will live with technology. We also aim to build software and services the right way. Everyday, we're creating a more inclusive, more diverse, and more equitable tech community. We don't take our responsibility lightly. So we're adamant to include more voices, more perspectives, and 'more seats at the table' for women and others who haven't been included in the world of technology. Helpfully is offering a scholarship for an 'all access' badge for DIG SOUTH 2018. We'll give two scholarships to deserving women who want to get more involved in the Southeast's tech scene. We're doing what we can to usher in a new era of technology and a new community of creative builders and designers. Join us in our mission by applying to receive a free ticket to the conference. Or recommend that someone you know — a colleague, student, or peer — apply for the scholarship. 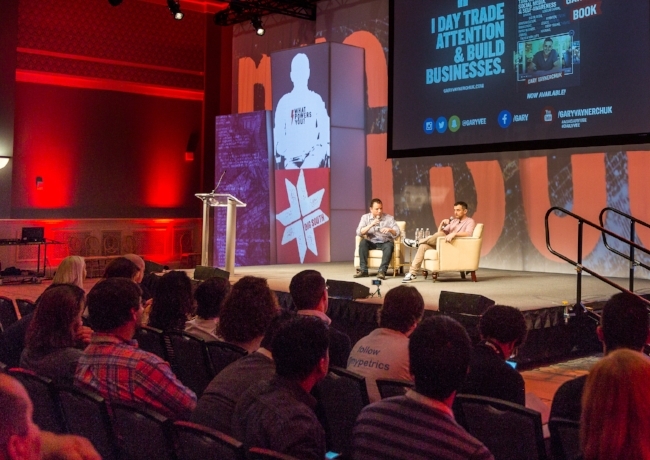 DIG SOUTH is 3 days of inspiring new ideas. 4 keynotes and 50+ sessions. 2 parties. 1 startup pitch battle. Tons of learning (and fun)! DIG SOUTH is April 25-27 and takes place in Charleston, SC. The conference includes the Welcome Shindig party on Wednesday evening, 2 days of great talks and Friday afternoon is a startup-focused 'Wild Pitch' event, where 10 startups will pitch for fame and glory (and investment). Check out the DIG SOUTH website for detailed agenda and logistics information for the conference. Winners will be responsible for their own transportation, lodging, and incidentals including some meals. Applicants will be chosen by a panel of women leaders in technology from across the southeast. We will accept applications until March 15th, 2018. Applications are due by midnight. Each scholarship is subject to the official rules.